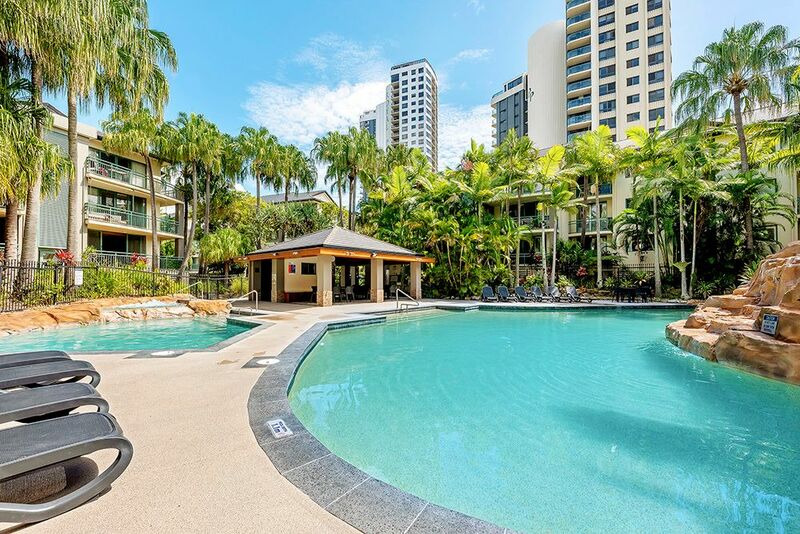 Located in the popular Currumbin Sands Resort, an absolute beachfront unit complex in Palm Beach. 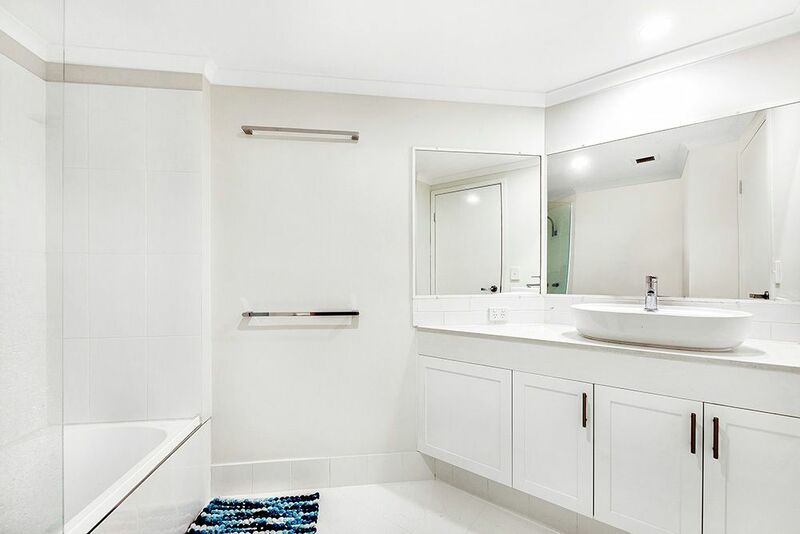 This affordable, recently fully-renovated unit is perfect for owner-occupiers or investors. 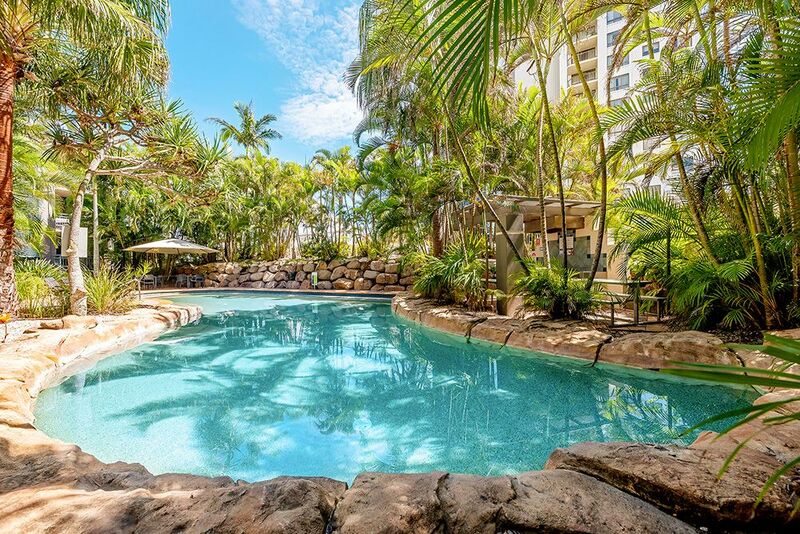 Just walk through the complex straight onto one of the Gold Coast’s best beaches. 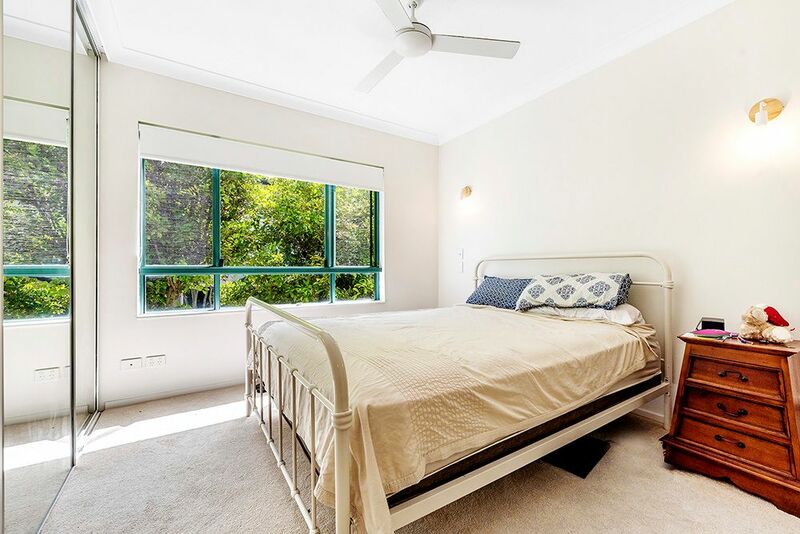 Enjoy having Dune Café, The Pirate Park play area and parklands, estuary and two great surf breaks, Lacey’s and Currumbin Alley, as your backyard. 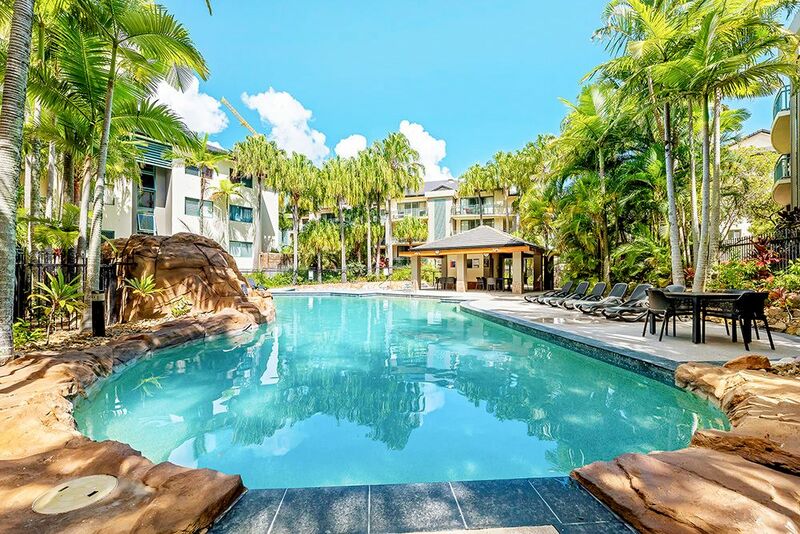 With only a short stroll to some of the Gold Coast’s best cafes and restaurants, you can enjoy a wide range of cuisines without having to get in your car. 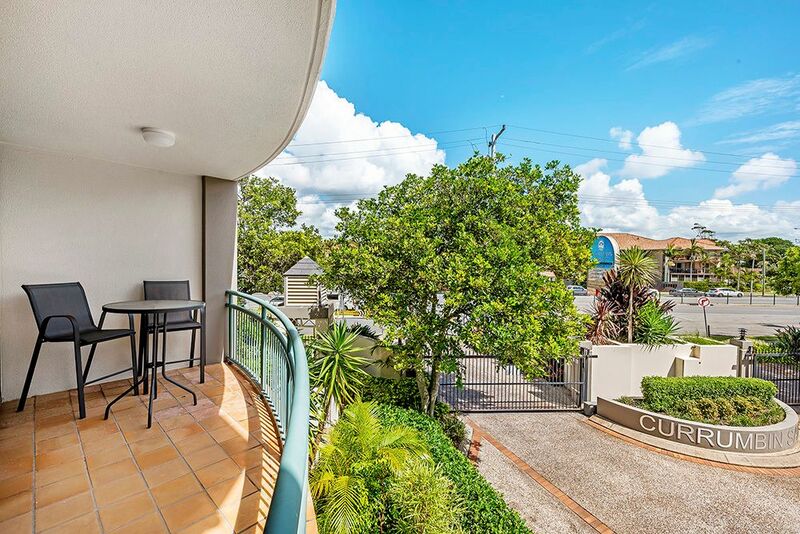 Public transport is readily available, with easy access to the Gold Coast airport, Southern Cross University, John Flynn Hospital and shops. 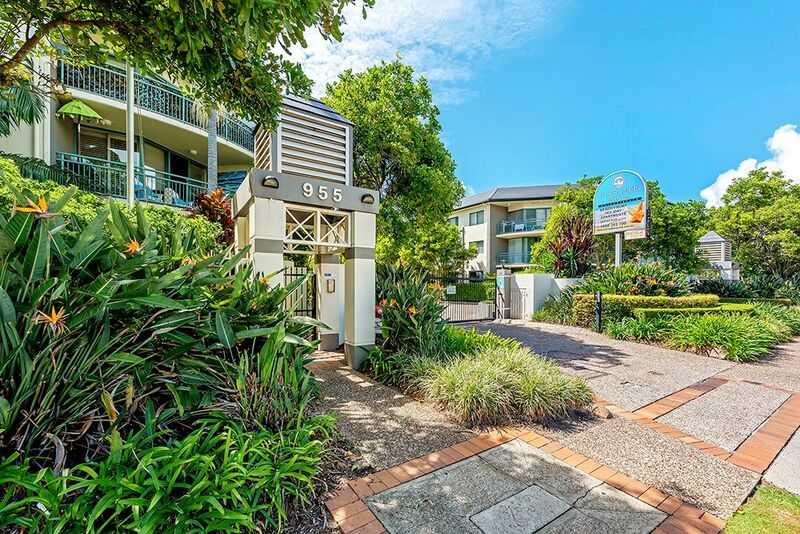 For those with kids, the property is in the catchment area for some of the most desirable schools on the Gold Coast. 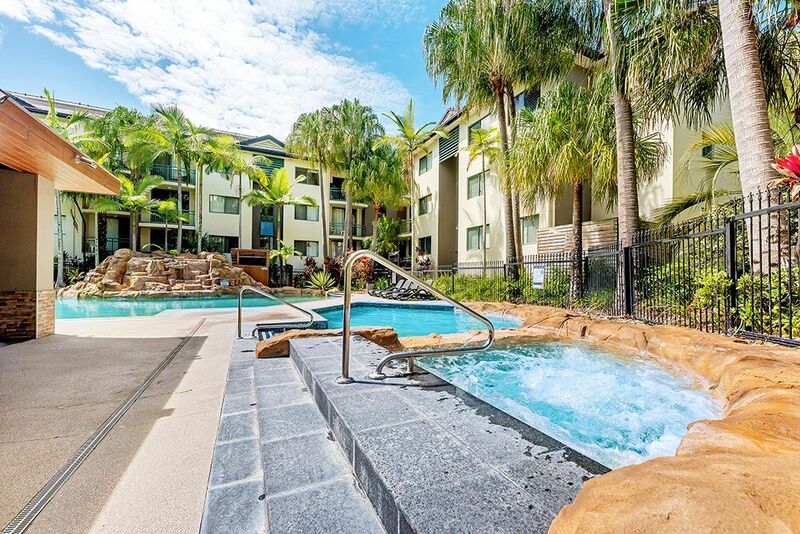 You’ll be spoilt for choice when deciding where to go day and night, or if you prefer to relax at home, you can enjoy your choice of 3 pools, 2 spas and several BBQ areas throughout the complex. 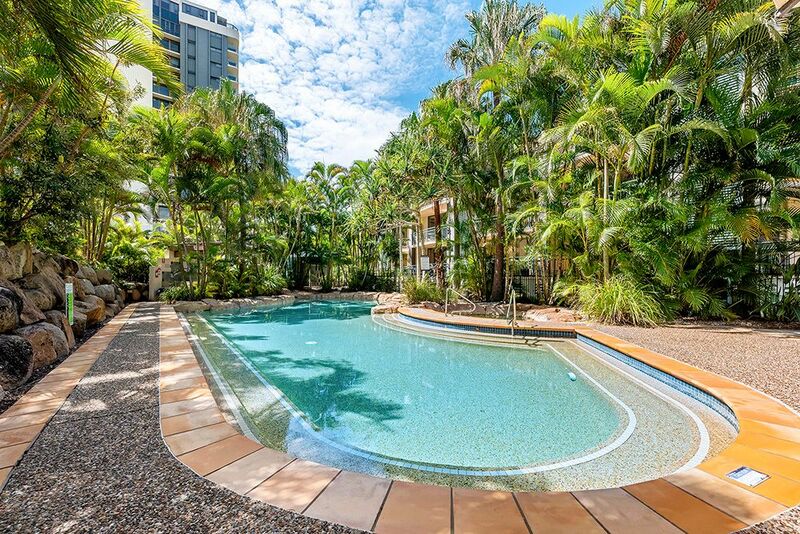 This property truly lends itself to the perfect Gold Coast lifestyle. 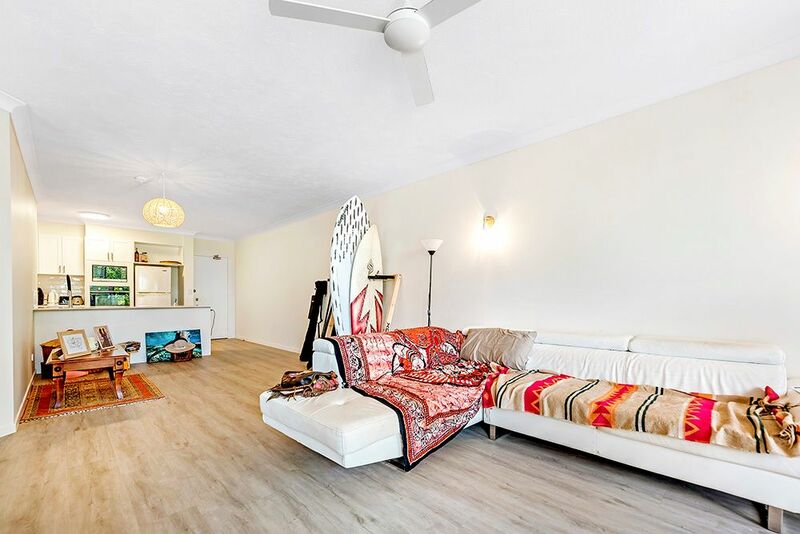 The unit is currently home to lovely tenants and there is always a waitlist to move into the complex, so occupancy is never a concern. 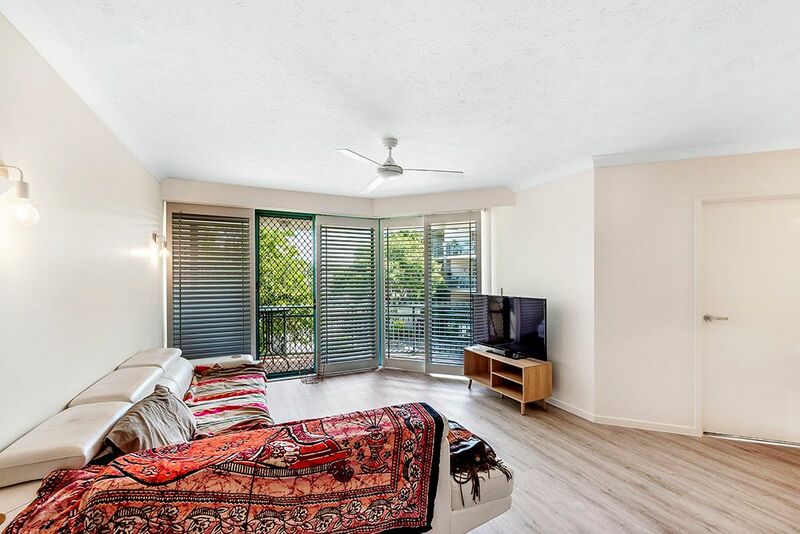 It is currently tenanted at $470/ week, which ensures an excellent rental return. 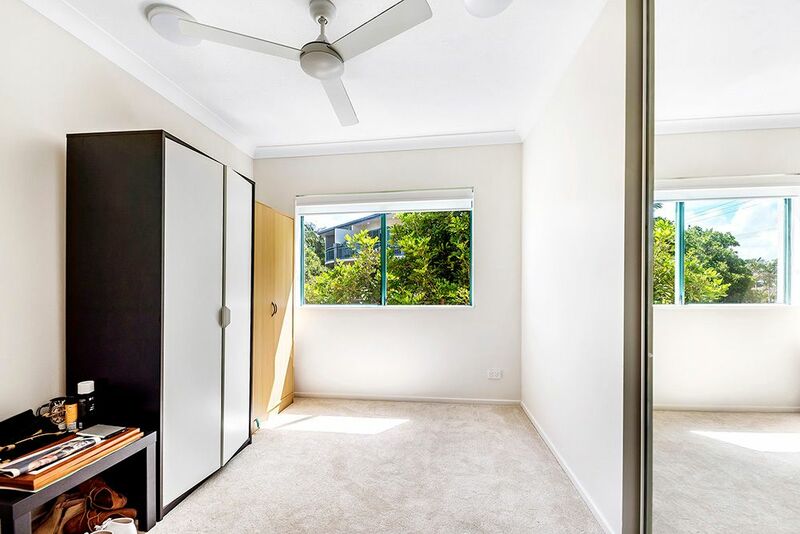 The unit is modern, spacious and very comfortable. 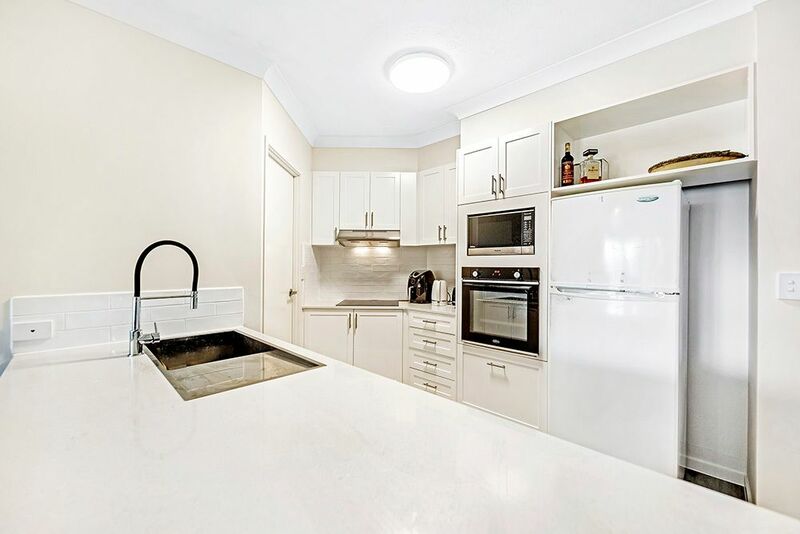 There really is nothing left to do to the property, just move straight in or continue to lease it out. 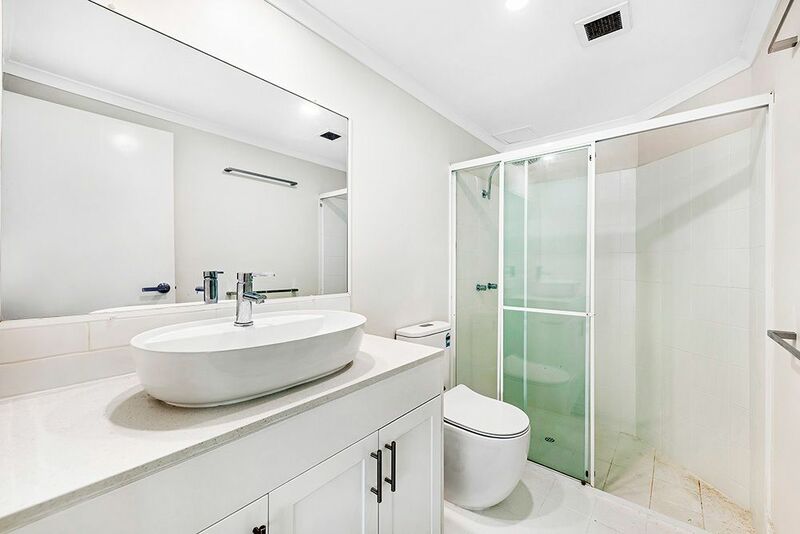 Act now to secure this beautifully renovated unit by the beach.